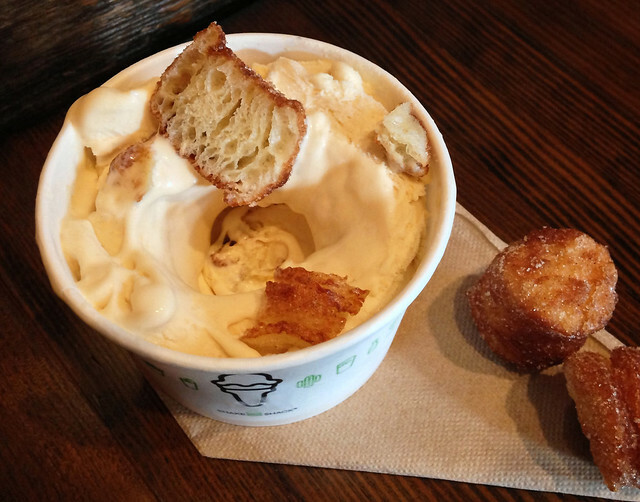 Starting at 10am next Tuesday, Shake Shack Madison Square Park will be serving these Cronut (the real deal) Hole Concrete for charity. Only 1000 will be sold. I haven’t waited in the crazy line for cronuts, but this seems like a double “sweeeeeet” deal. I’m sure the lines will be crazy, so see ya there?